I had a freelance gig with EA Europe, Crytek was nearing the completions of Crysis and they decided they didn't like the nano suit they had. 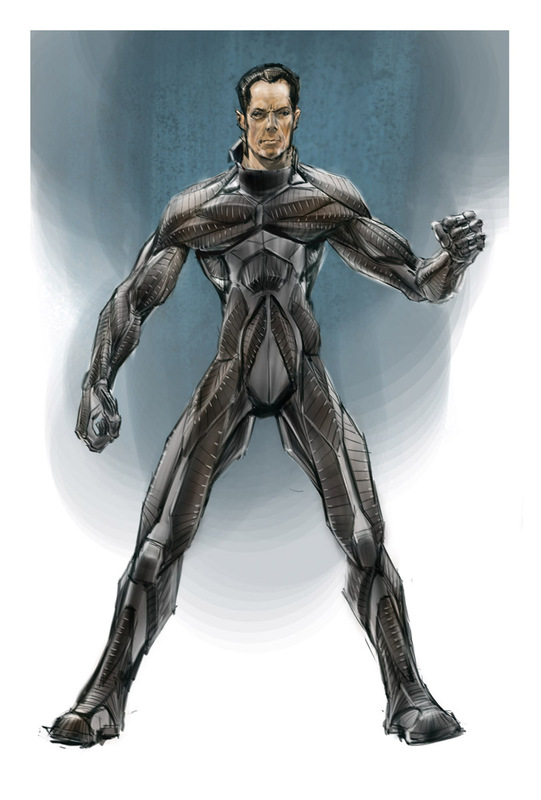 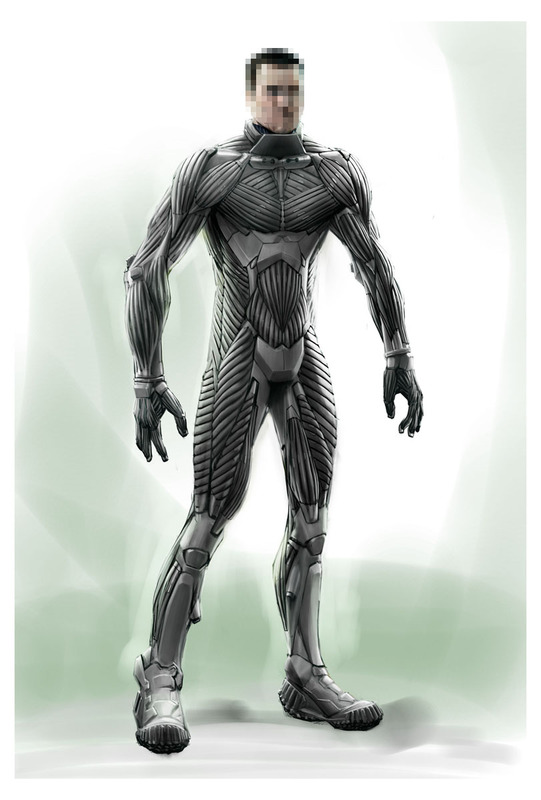 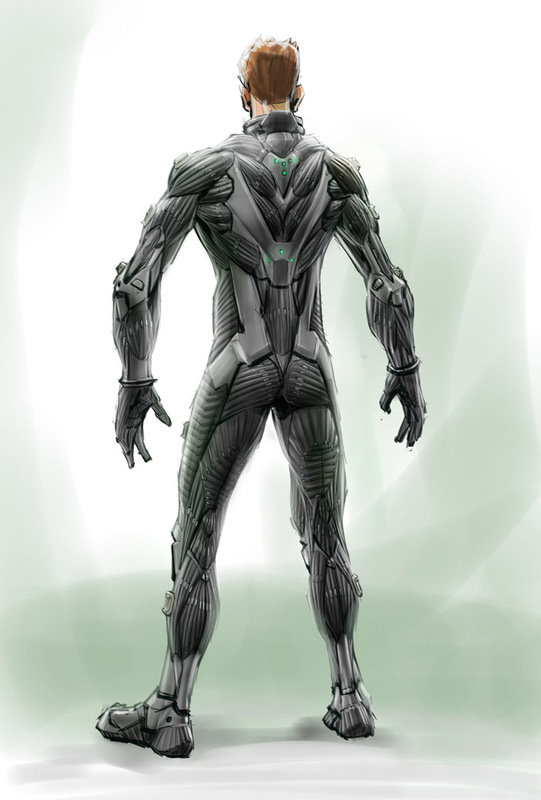 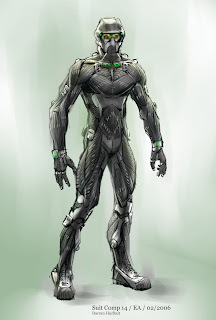 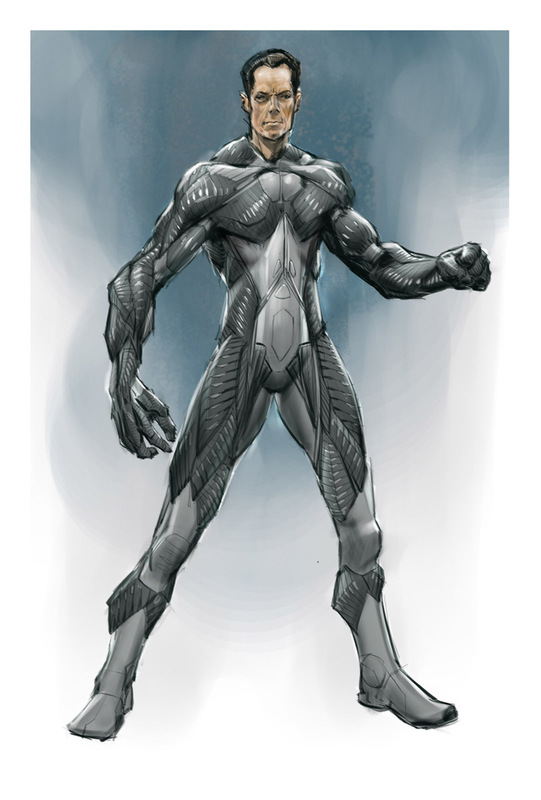 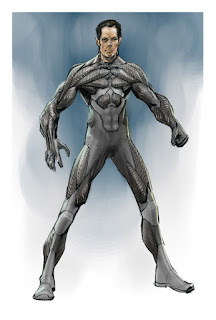 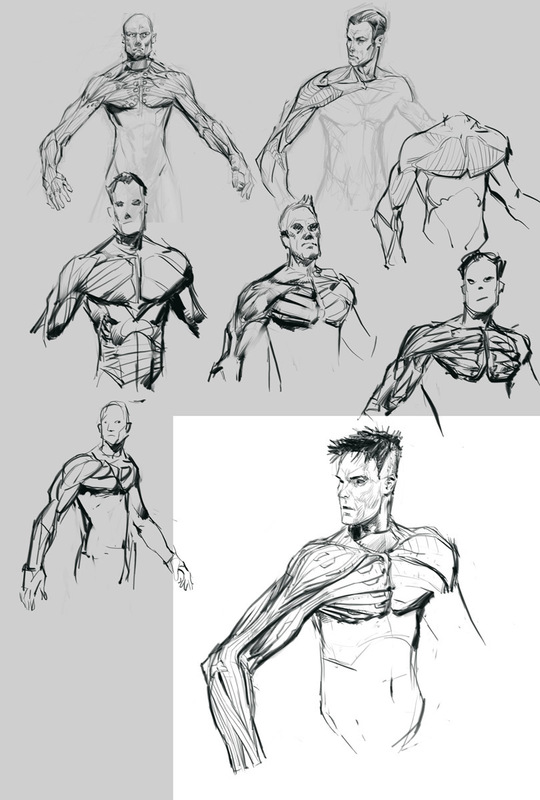 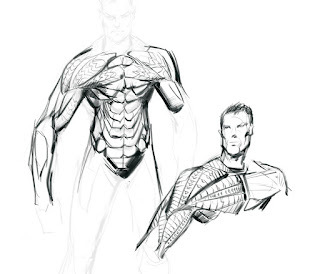 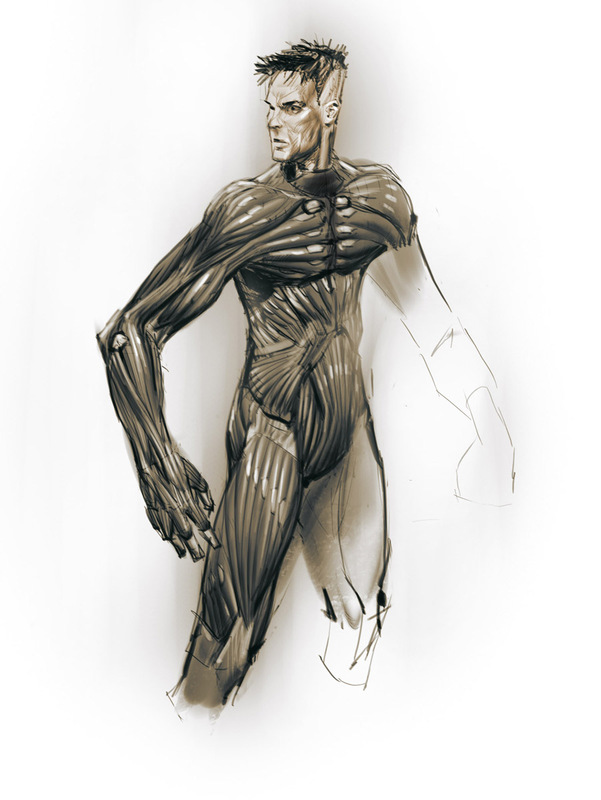 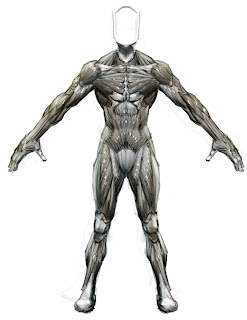 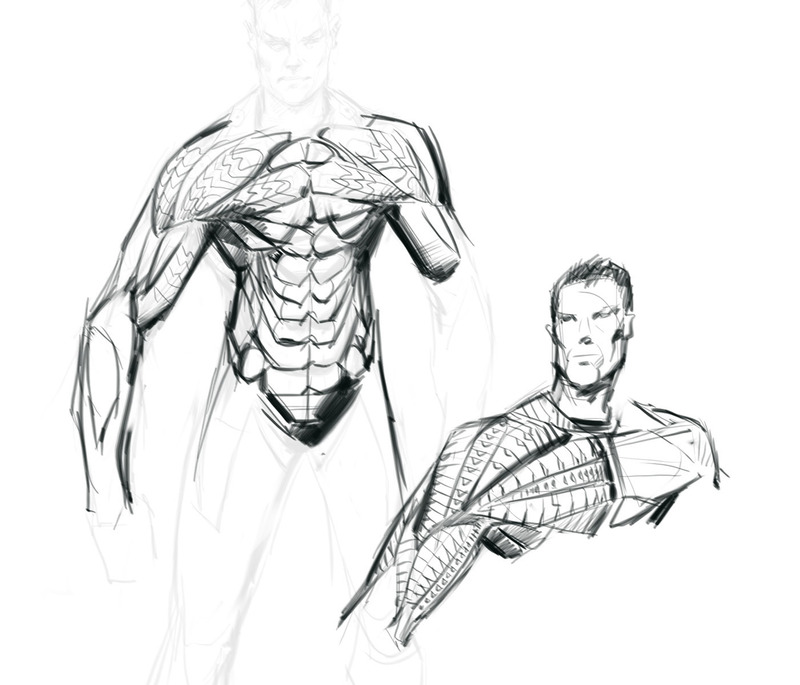 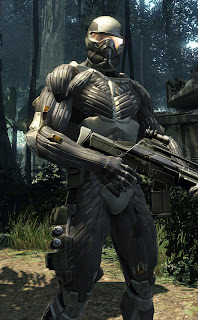 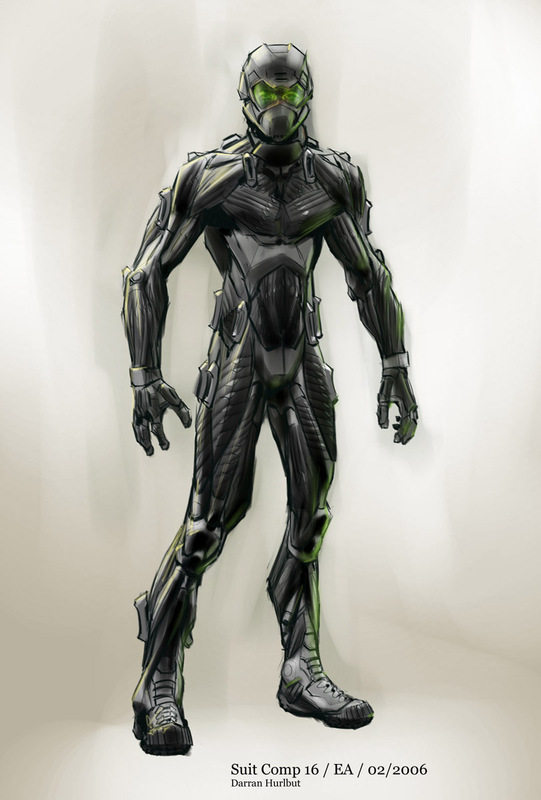 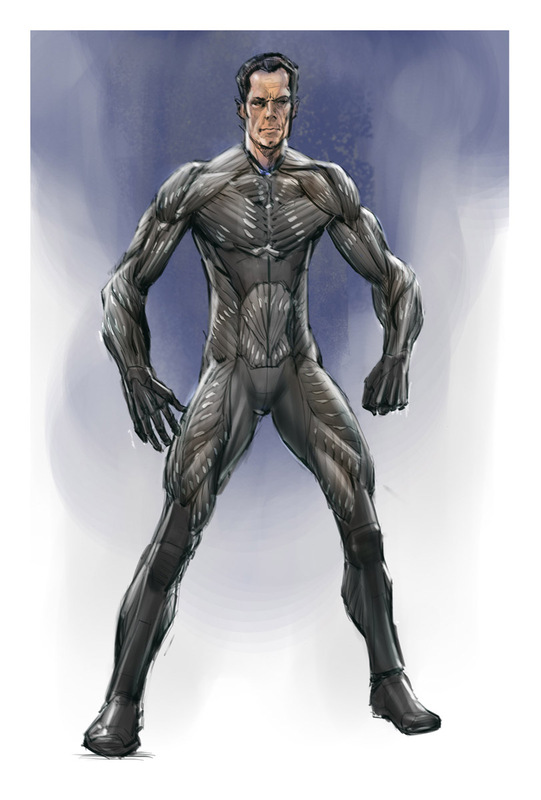 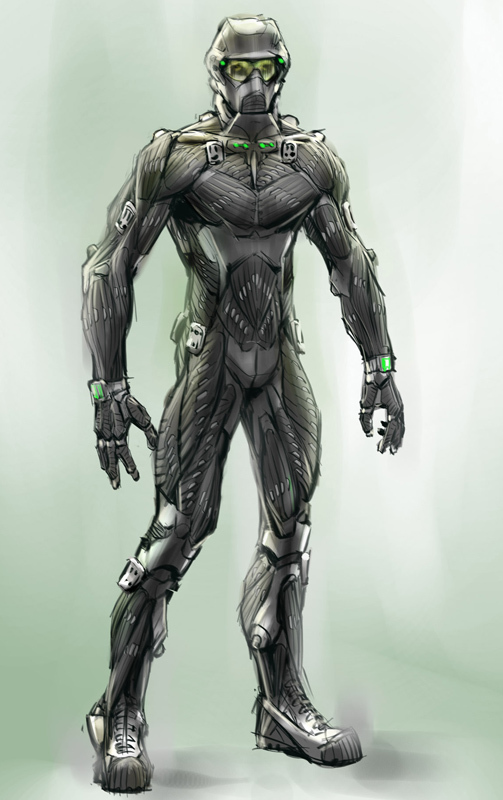 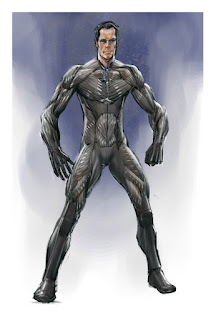 So they contracted a bunch of freelance artist to redesign it, I happened to get contacted and most of the work I did was used in the making of the crysis outfit. The helment and face mask and the upper back of the suit wasn't mine, but the rest is. So honored to work on it.